Here is your chance to catch up with all the news about the fastest selling Land Estate in the Northern Territory straight from the mouths of the Developers. Darwin Home Sales Market Erupts! Amidst recent Gloom statistics for the Darwin Residential Sales Market which indicated that Home/Unit Sales Market had lowered in volumes over the last 12 months by 24.9% – 64.1% there is some serious sales action happening. Zuccoli Aspire has launched the sales of Stages A1 & A2 with contracting commencing today! Already there are confirmed HOLD’s on 55 of the 80 blocks available for sale which follows the 139 sales in Stages 1A & 1B which are fast approaching the commencement of the settlement process. Raine & Horne Darwin are expecting this to be Sold Out by the start of December. Have a look at the attached VLOG and see what is being said about this exciting new development. NT News Zuccoli Aspire Selling Like Hotcakes! Here is a copy of the article on Page 4 of NT News today. I am advised by my PR team that we have had 52 Media Release hits and repeat releases on this article in Newsrooms all over the World! Putting Darwin and specifically Zuccoli Aspire on the big stage! Here is a copy of my Press Release discussing the state of the Darwin Marketplace – Front Page News! With volumes and median prices down from the peaks of two years ago, it’s fair to describe Darwin as a buyers’ market, according to leading real estate expert, Glenn Grantham, General Manager, Raine & Horne Darwin. Yet exchange of 132 contracts in eight weeks at the Zuccoli Aspire project in Palmerston, where land releases start from $116,000, prove that well-located, well-priced Darwin real estate will bring buyers out of the woodwork. “In some sub-markets, sales volumes are down on their averages, while median prices have come back by around 7.5% and a bit more in some cases, which is to be expected given the strong bull market we had between about 2008 and 2013,” says Mr Grantham. “Darwin real estate is a contrarian market. When southern real estate markets were wallowing in the GFC mire, the Darwin market was powering along. “Now that Sydney, Melbourne, and to a lesser extent Brisbane, are motoring along, there is less money for Darwin real estate. The good news for Darwin real estate, however, is that first home buyer activity is collecting pace. “While overall market conditions are flat, there are buyers willing to transact, which is illustrated by the fact that we exchanged 132 contracts in eight weeks on the Zuccoli Aspire project,” said Mr Grantham. “These are the best valued blocks in Darwin or Palmerston, sitting at roughly 330 sqm in size and selling for $116,000, which is about $70,000 cheaper than any land available in our region. Raine & Horne Darwin will release details of the next stage at Zuccoli Aspire in coming weeks, with strong demand expected from first home buyers. “Zuccoli Aspire is tapping into the first home buyers’ market, as a lot of first timers are coming through with the $26,000 grant made available by the NT Government for those buying new properties or land packages,” said Mr Grantham. For those new to real estate or for those with established portfolios, Mr Grantham is confident that the long-term portents for Darwin are robust due to a significant number of non-mining infrastructure projects that are underway in Darwin, which will fuel local employment opportunities and real estate activity. These projects include the Tiger Brennan Drive Extension project, which is the largest and most significant section of the $127 million East Arm Port Access Route, which is expected to improve traffic flow to East Arm Port and Palmerston. 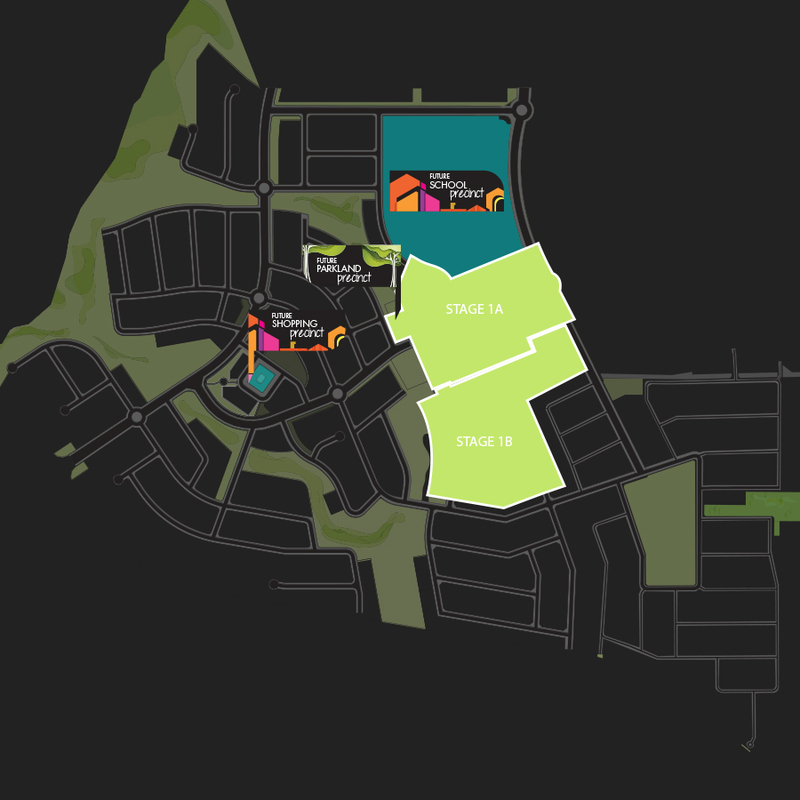 “There are also the expansions at Casuarina Square, the new Gateway Shopping Centre and the Coolalinga retail precincts, not to mention land developments in Palmerston, the New Woolworths in Palmerston, as well as extensions to Royal Darwin Hospital and the new Palmerston Hospital. “These are all big projects, which have been committed to, and most importantly will employ thousands of local workers,” said Mr Grantham. I grabbed the opportunity to talk with the guys responsible for handling the sales in Zuccoli Aspire and see what was next for Darwin’s No 1 Selling Development. 132 Contracts Exchanged in 8 weeks with less than 10 blocks available in Stages 1A & 1B means that the Developer is fast tracking some more land. Find out what is going on in the attached VLOG below.